Paul Robinson has more than 20 years of experience in the telecommunications and cable industries, with a successful track record of building and leading high performing sales and operations teams. He joined CenturyLink in April 2017 and is responsible for driving sales and revenue growth in the company’s West region. 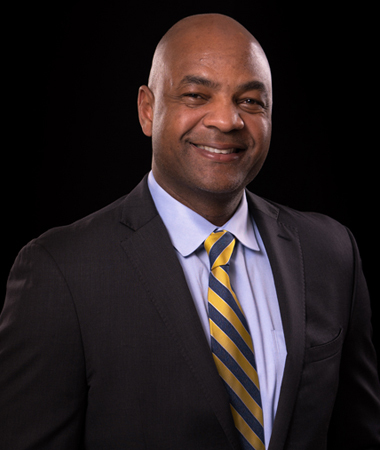 Prior to joining CenturyLink, Robinson held various leadership positions with Time Warner Cable, where he worked with customers in the enterprise, wholesale, small and medium business, government and education markets. He holds an MBA from USC’s Marshall School of Business and a BS in Political Science from Chapman University.